RIMFROST AS is a member of the Global Organization for EPA & DHA Omega-3s (GOED), a not-for-profit trade association committed to transparency and proper governance. Their vision is to educate consumers worldwide and work with government groups, the healthcare community and the industry, while setting high ethical and quality standards for our business sector. 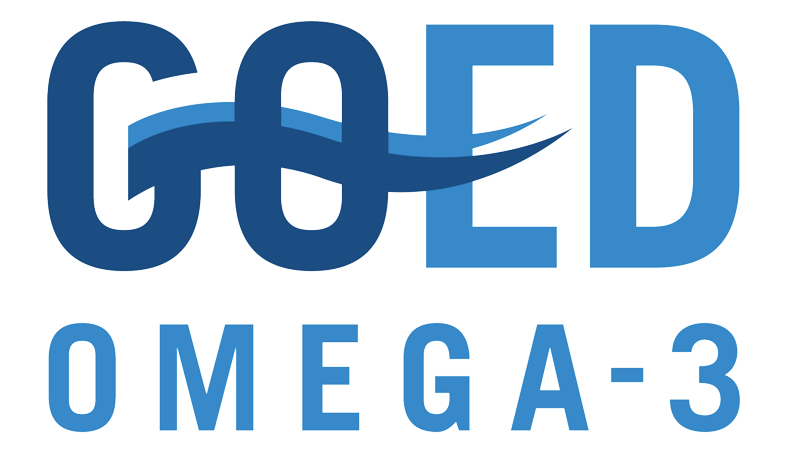 GOED is a 501(c)(6) not-for-profit trade association committed to transparency and proper governance. Our organization is governed by our bylaws, which set forth the responsibilities and commitments of our board and committee members, as well as the rights of our members. GOED members commit to following GOED's Code of Ethics and Business Practices, as well as the standards in the GOED Voluntary Monograph, as a condition of membership in our organization. We have a defined process for investigating ethics and Monograph violations by our members. Any member of the public may make an allegation against our members to our board, which will form a special task force to investigate the issue and determine any sanctions, if necessary.